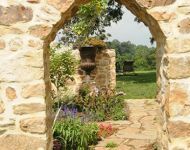 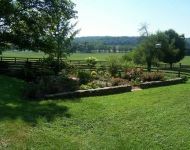 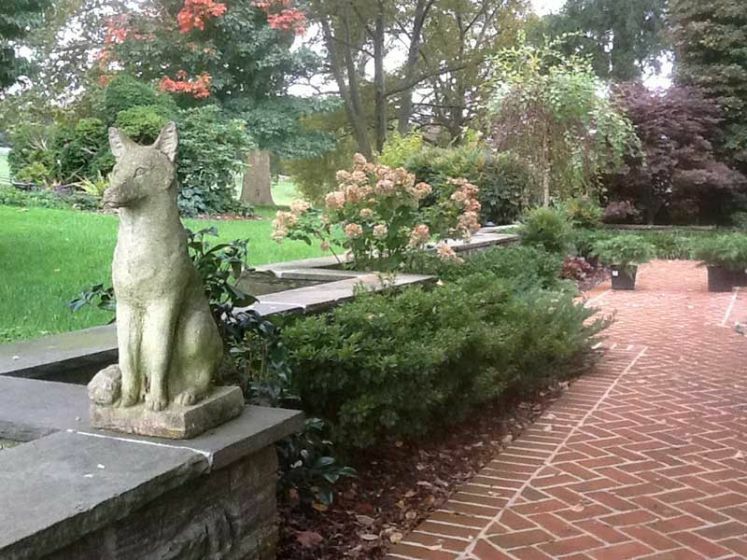 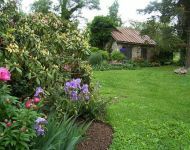 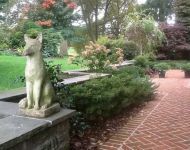 By developing a personal relationship with you and your property, I will produce a unique garden that is tailored to your aspirations. 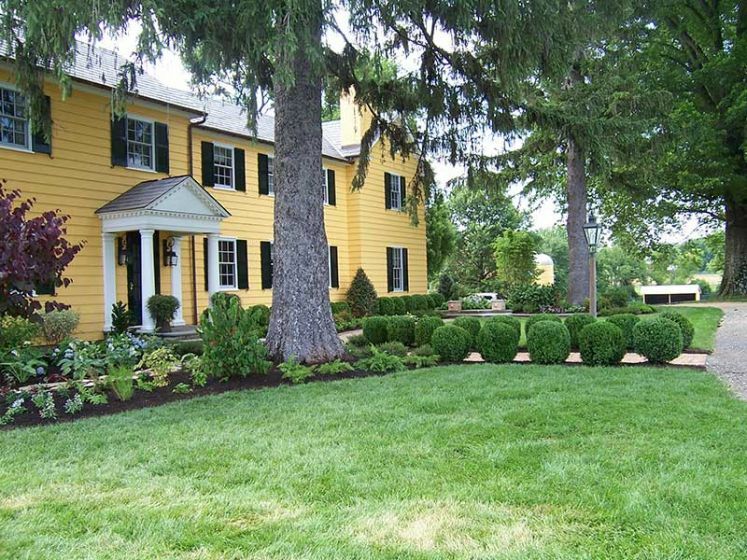 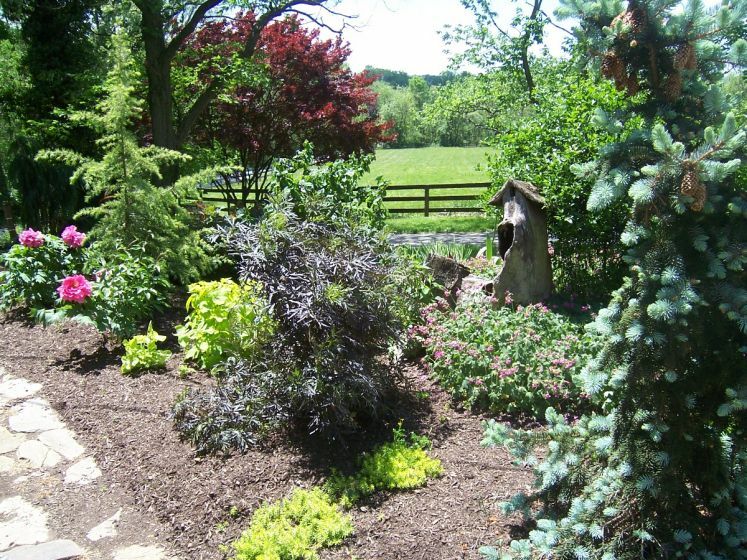 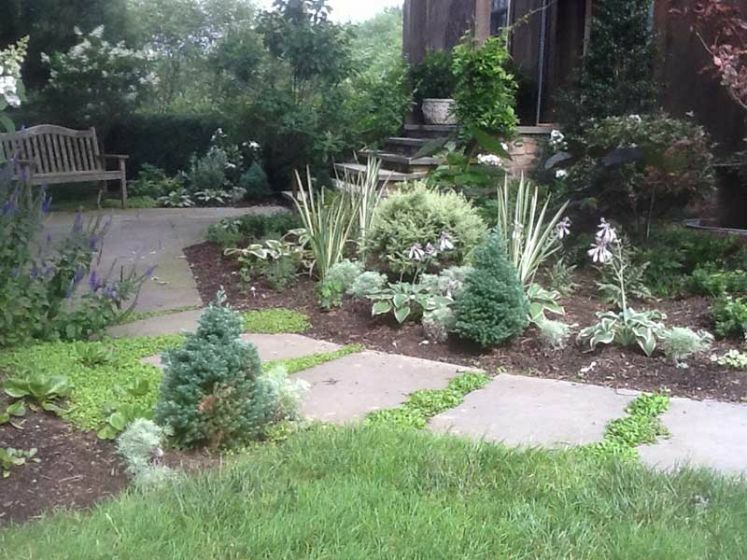 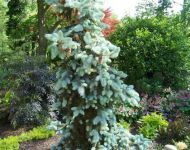 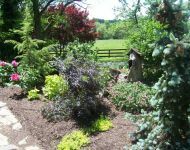 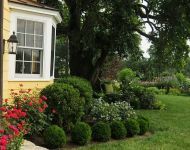 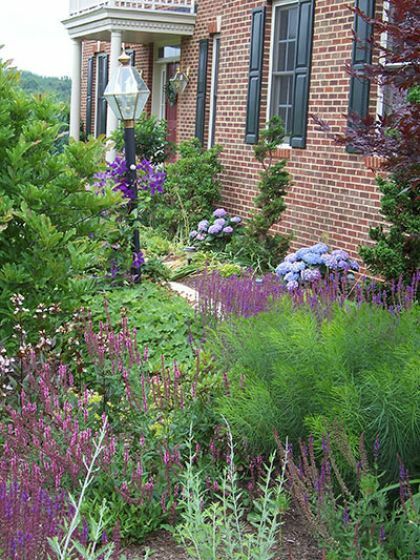 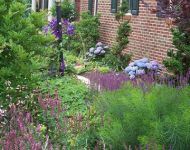 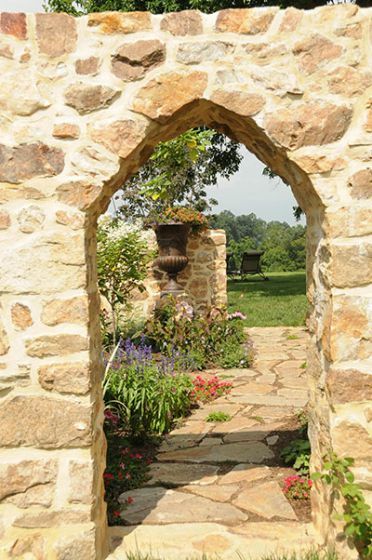 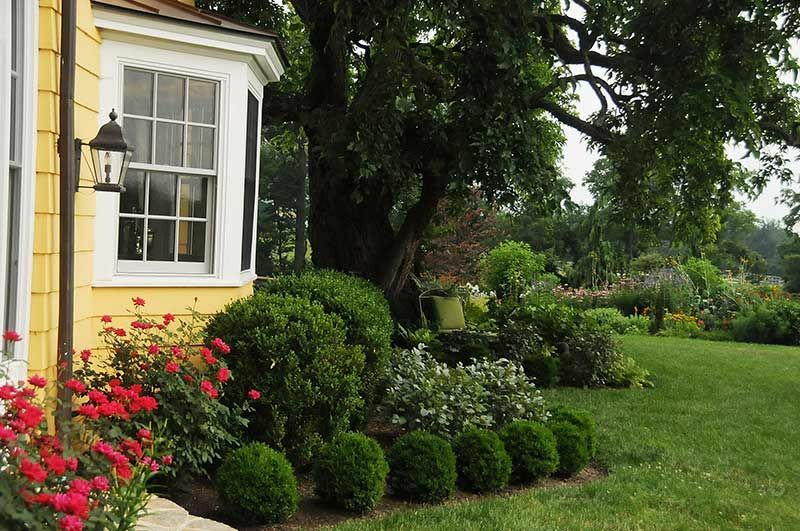 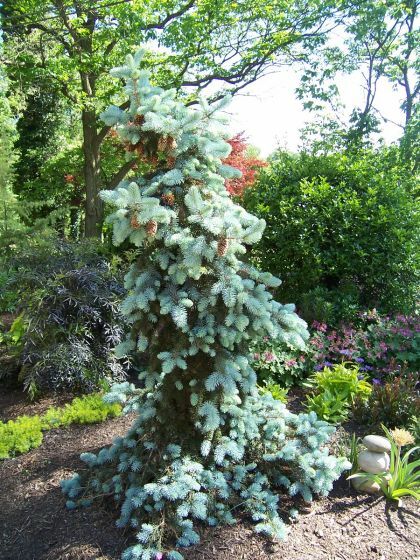 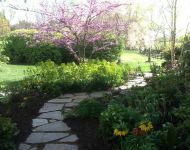 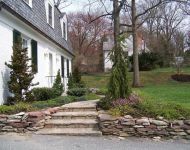 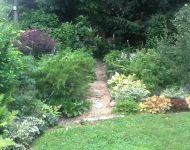 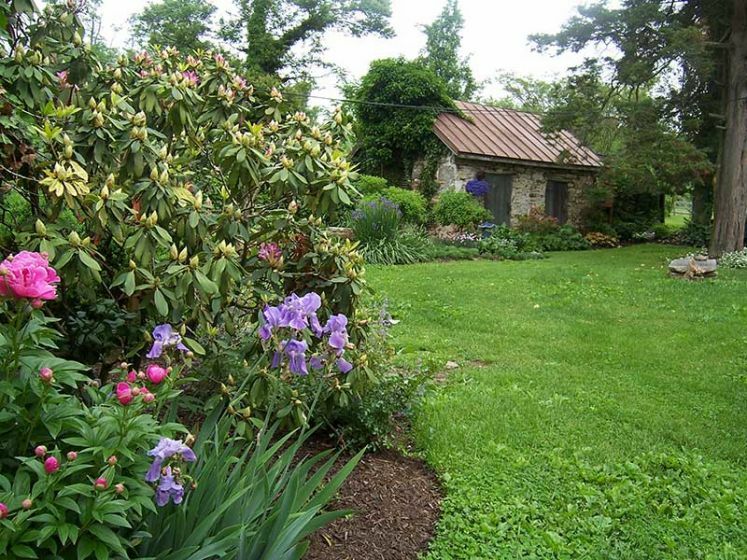 Your skillfully designed gardens will move harmoniously through the four seasons with the use of rare evergreens, artistic deciduous trees and shrubs, and high performing, stunning perennials. 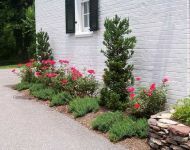 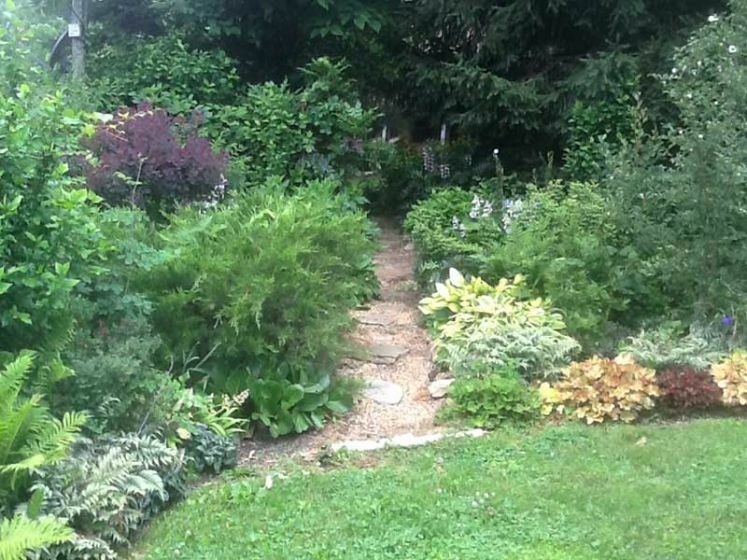 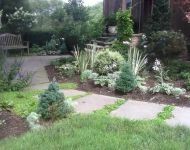 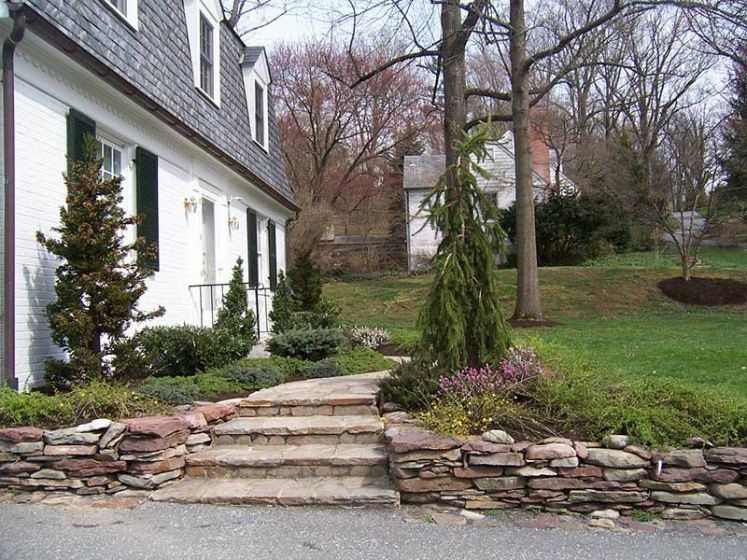 Together we will establish a garden that will provide you with years of enjoyment. 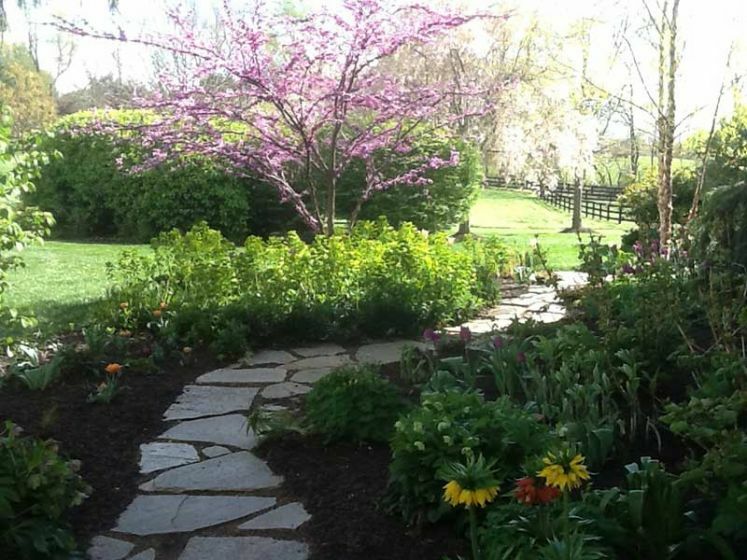 Gardening is the art that uses flowers and plants as paint, and the soil and sky as canvas.